At Lewis Sanders, we are proud of our ability to match the right lawyer candidates with the right opportunities. This is reflected in our strong, long term relationships with candidates and clients who have chosen to refer friends and colleagues to us for over the last 10 years. 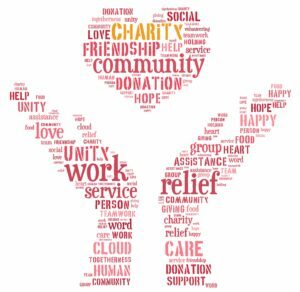 As a token of our appreciation and to thank you for your continued support, we are offering you a choice of one of the following upon us successfully placing your referral: a donation of HKD$3,000 to a charity of your choice or a HKD$2,000 voucher for the Mandarin Oriental Hong Kong. Please email your referral’s name and contact details (with their permission) to a Lewis Sanders consultant. Your introduction will be acknowledged when the referral sends us their resume, which should be received within 2 weeks of your initial email. 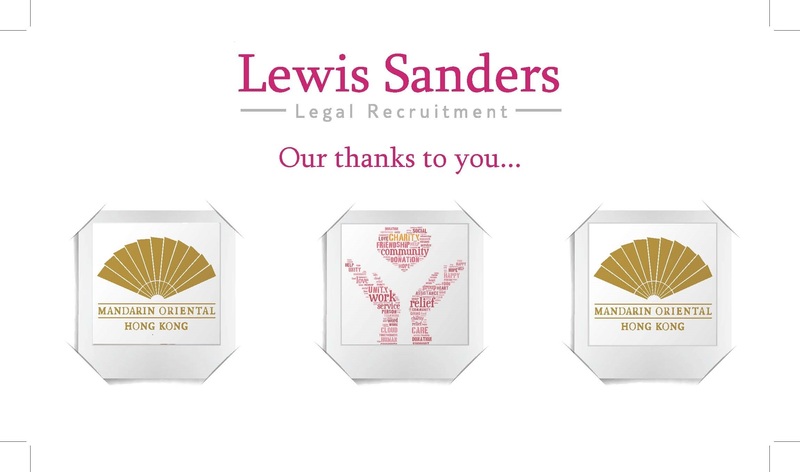 If we successfully place the referral within 12 months of your introduction, you will receive our thank you gift.